Do you feel like you need some extra space in your home, but are not really ready to build any additions? 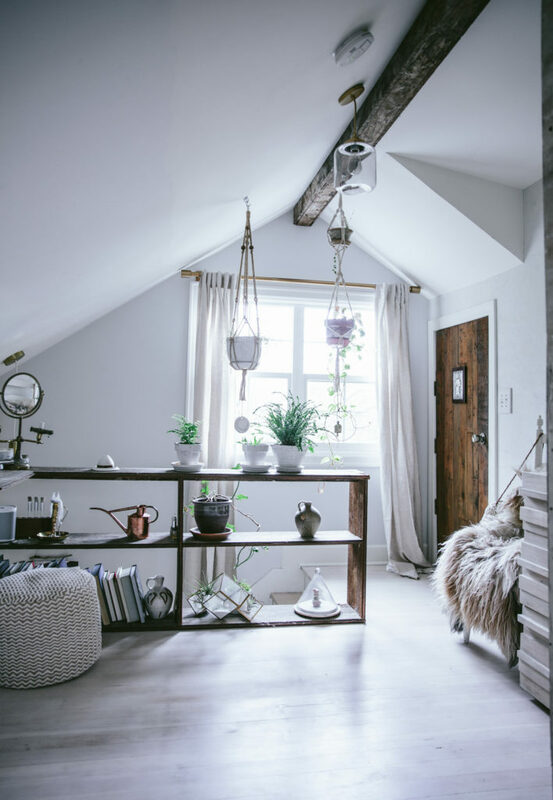 Well, your attic can be so much more than just a dusty place where you keep your out-of-season clothes and Christmas decorations! Once you make some changes to the space and spruce it up, you’ll have an amazing space that will look beautiful and be cozy. There are laws for a reason—to keep you safe! So, make sure to read up on some attic regulations before you start your remodel. At least a half of your attic space must be 7.5 feet high or higher. This area also must take up at least 70 square feet and be 7 feet wide. 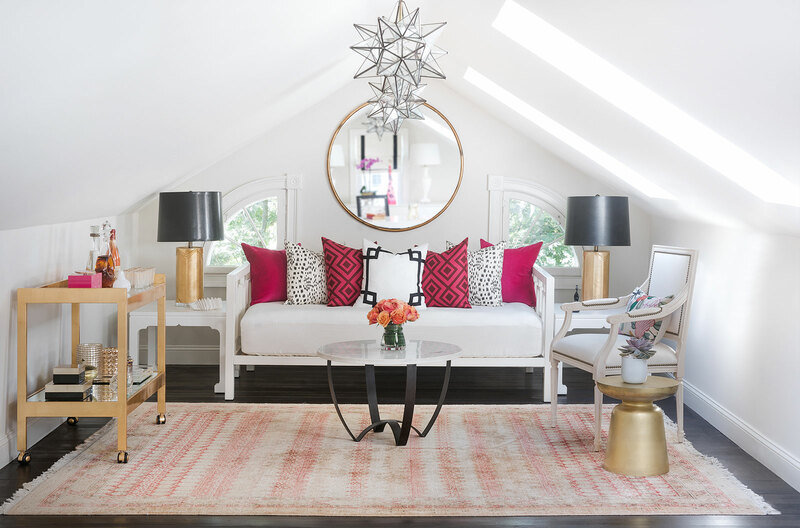 If you don’t know whether your attic will satisfy those standards, you can hire professionals to check out your space and even help you with some modifications. If you’re planning to use your new chic space a lot, you must eliminate the noise it will inevitably produce. Most attics are known to be squeaky and very loud for the people living downstairs. So, make sure to choose the right flooring for minimizing the noise. For instance, carpets come in many colors, materials and designs (which means you can chic up your space even more) and they can help you absorb some unwanted sounds. On the other hand, if you want to keep your attic very elegant, you can opt for hardwood flooring as long as you invest in bulky joists and heavy insulation. If you want to have a truly beautiful, chic and practical space, you must consider natural lighting. Even a bit of sunlight will boost the aesthetics of the space and make it look bigger and more enjoyable. However, adding windows to an attic isn’t really easy. Most attics employ dormer windows and skylights that are quite practical and take very little space. Plus, they will allow for some good ventilation and help you regulate your attic temperature. All of these things will certainly make your new room more comfortable and practical. 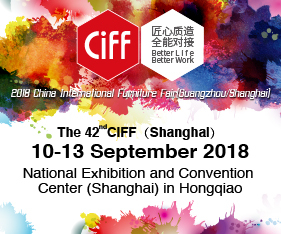 Furniture is the star of every space and it can really make or break the room, so be careful with your choice. 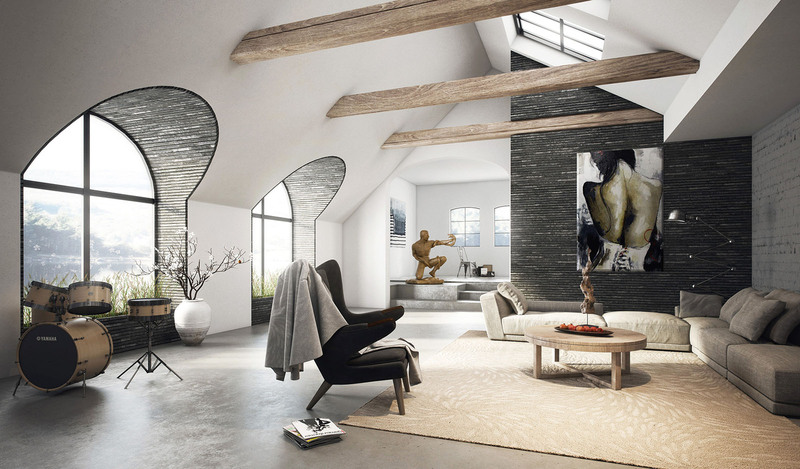 If you want to create an attic that is full of style and elegance, your safest bet is to opt for some sleek leather lounge suites that will not only give you plenty of space for relaxation, but also add a touch of glamour to your space. They fit in almost any space no matter how small it is and what style you’re aiming for! Accompany your leather lounge with a modern coffee table and a soft rug and you’ll create a comfortable space fit for any activity. Every well-designed space needs something that will wow everyone who steps into it and there’s no easier way to do so than with a feature wall! You can turn one entire wall into a floor-to-ceiling bookshelf that will have a huge effect, especially when you fill it with color-coordinated books and trinkets. However, if that’s too much of an investment, you can opt for some bold paint or chic wallpaper to create your accent wall! Most attics have short walls usually 3 feet or under, which can leave your space with a lot of awkward little spaces that are hard to utilize. However, they can be quite practical if you build some storage or seating. For instance, recessed shelving and closed drawers and cabinets can create great storage out of a space that would otherwise go unused. You can also invest in built-in seating. If you cover a short wall with some cozy seating, you’ll add comfort to your space and open up the room for some bigger pieces of furniture or entertainment. Unless you want to use your attic space exclusively for relaxation or meditation, you might want to add some entertainment to the room. Attics are generally great spaces for media rooms. They are quiet and away from the rest of the house and usually have fewer windows. This will provide you with the best movie watching experience or some great music listening. Plus, all of these entertainment pieces will further add to the chic feeling! As you can see, you don’t need to move or build complicated home additions to get some extra space in your house! 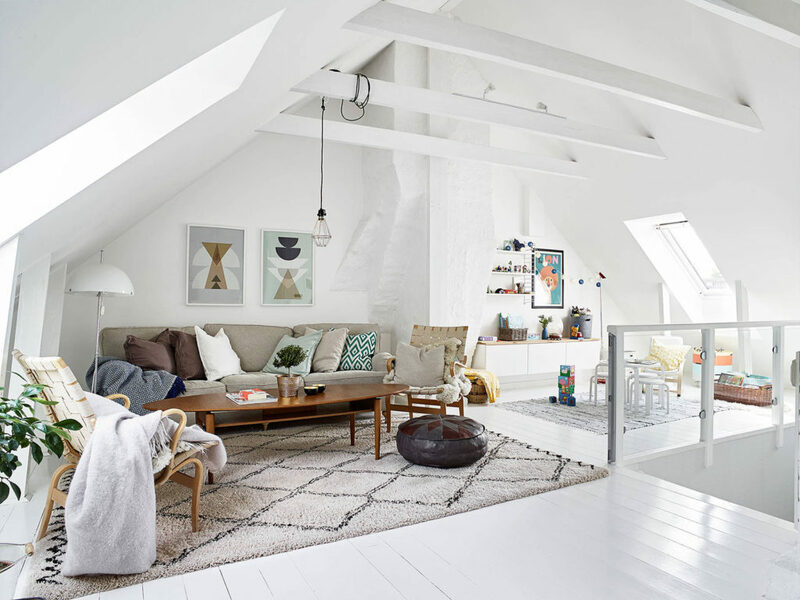 All you need is an attic, some great design ideas and good will to turn them into reality!